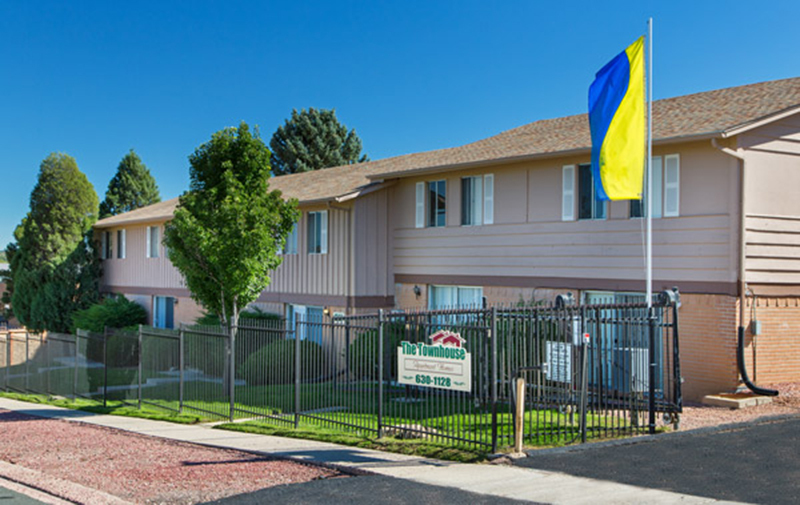 A new standard of living! 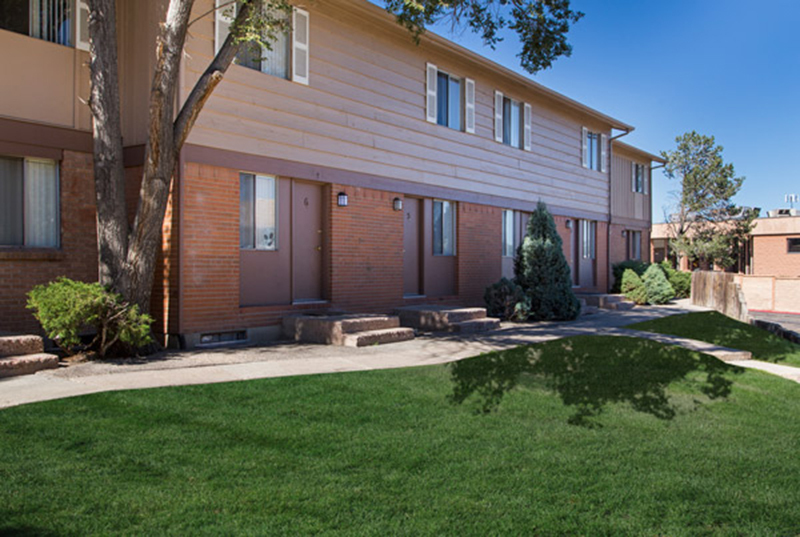 Experience Colorado Springs living at The Townhouse Apartments. 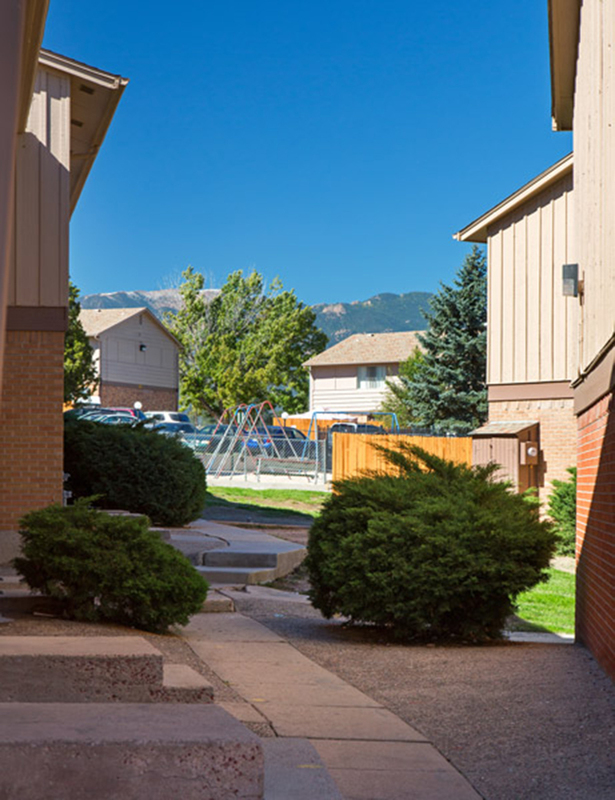 This community is located in the 80910 area of Colorado Springs. 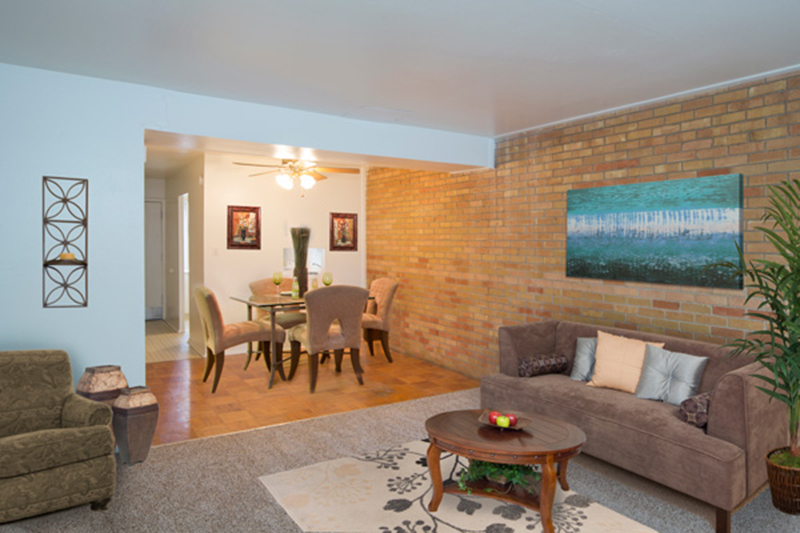 Be sure to see the current floorplan options. 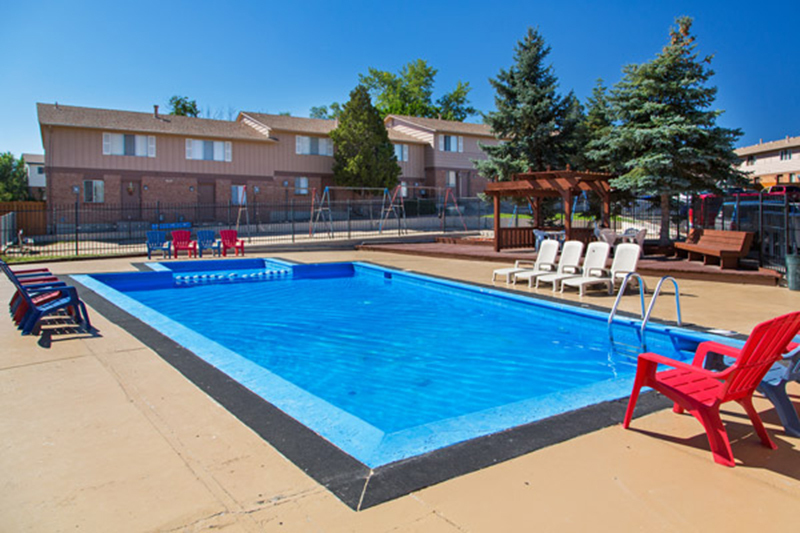 At The Townhouse Apartments, you'll have top amenities and features available to you. 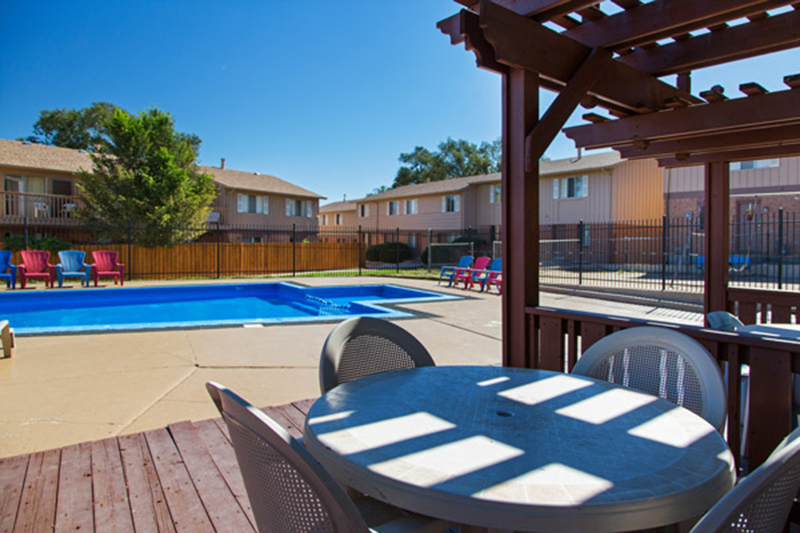 Some of these include: high-speed internet access, and convenient on-site parking options. 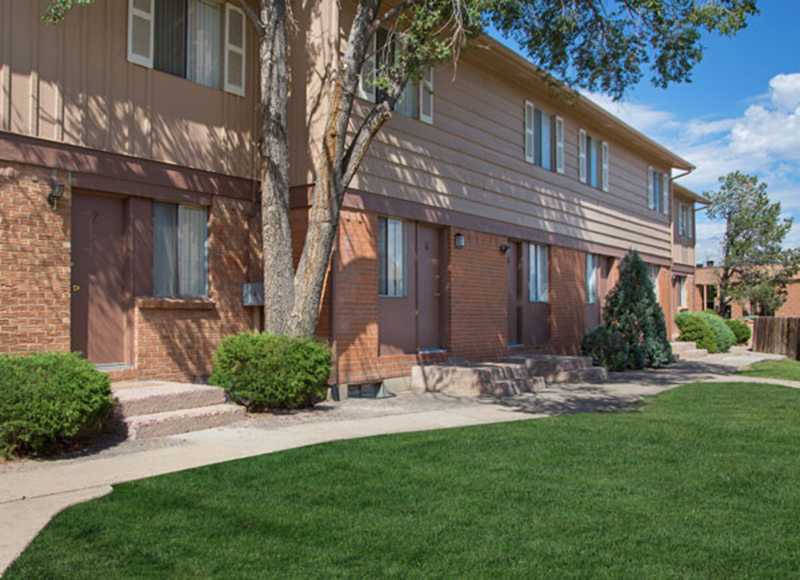 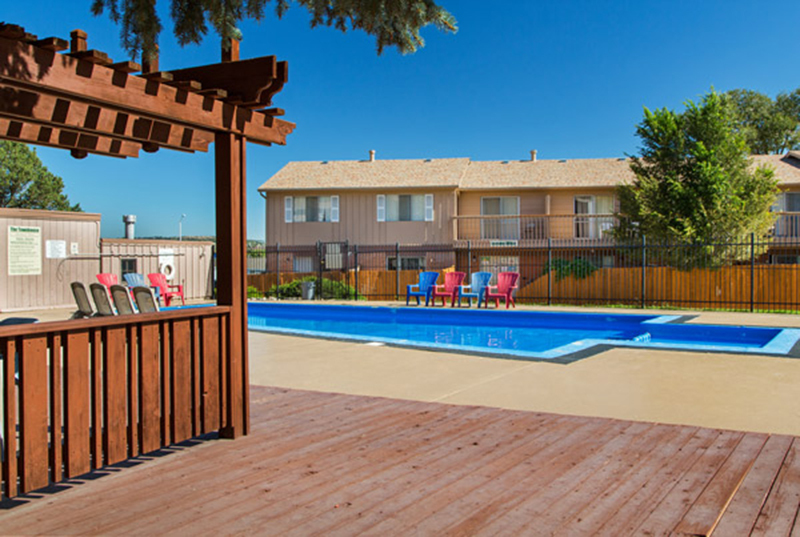 You're sure to live the good life at The Townhouse Apartments. 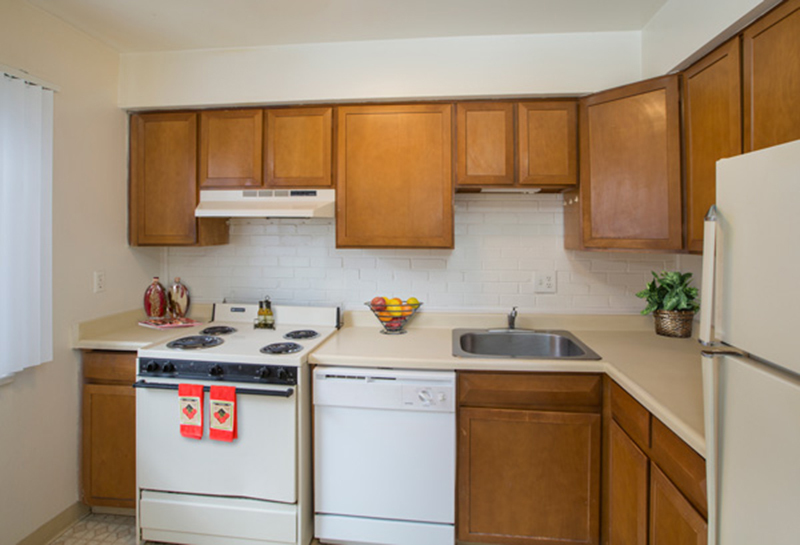 Stop by the leasing office to schedule a tour today.